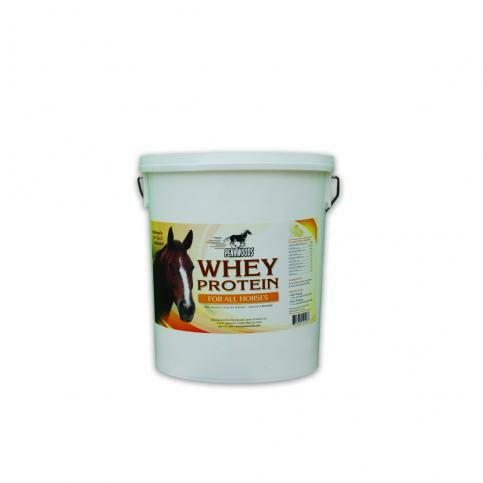 Whey protein has been in the front lines of many ads for diet supplements and meal replacement foods. Pennwoods also uses Whey Protein Concentrate as the primary source of protein in two of our products: Pennwoods 2 to 12 and Pennwoods 13 to 36. Whey Protein is separated from whole milk while making cheese. Once you further cook the whey, you refine the protein portion into sweet whey and whey protein concentrate.